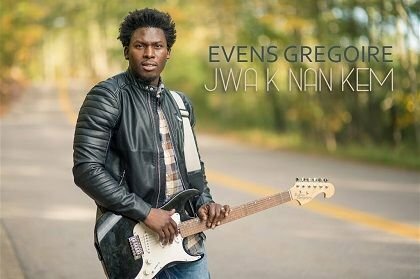 EVENS GREGOIRE - Boston GreenFest - Aug. 16-18, 2019 - FREE! oriented church, Smyrna. From a young age, he began to write music, sing, and play the guitar. He was a part of two popular Haitian groups, Schenatsar & Angel's Family. Since then, he has represented his native country throughout the world in countries such as Jamaica, the United States,and various countries in Africa. At the age of 17, he was dubbed "The Haitian Garou" by native fans; a reference to Canadian singing icon, Garou, who marveled fans in 2001 with his hit song, "Sous Le Vent", a duet with Celine Dion.